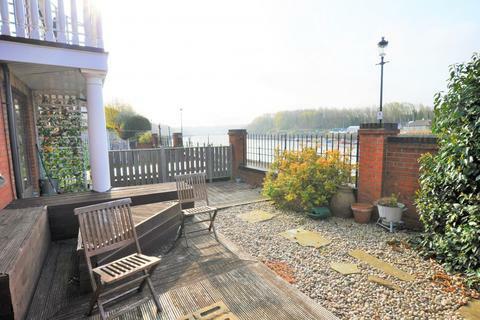 Marketed by Fenix Property - Washington. 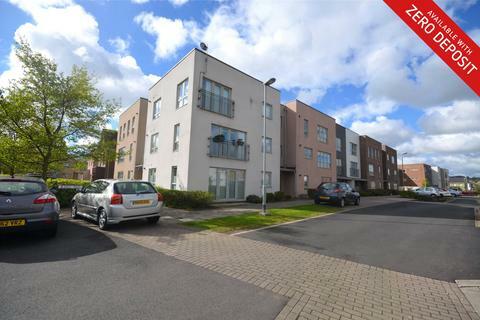 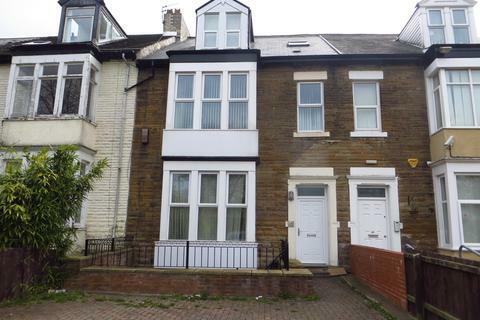 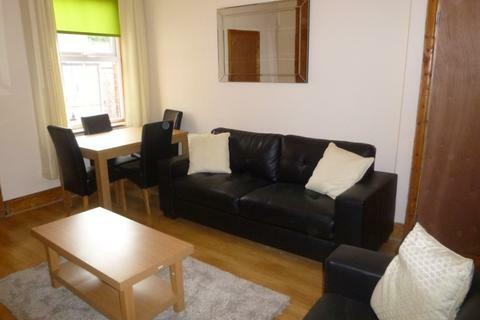 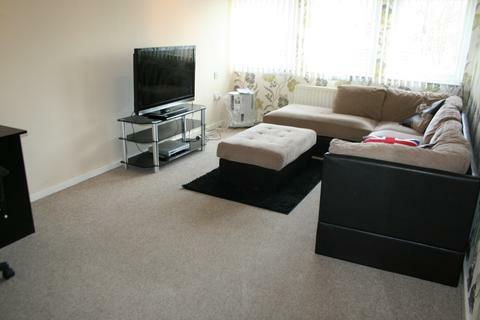 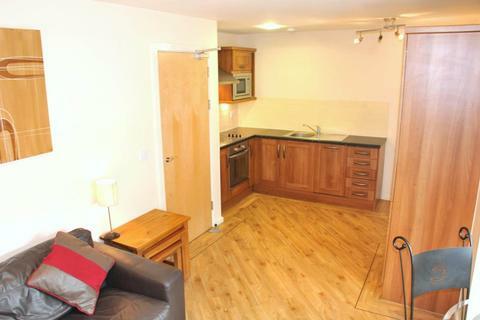 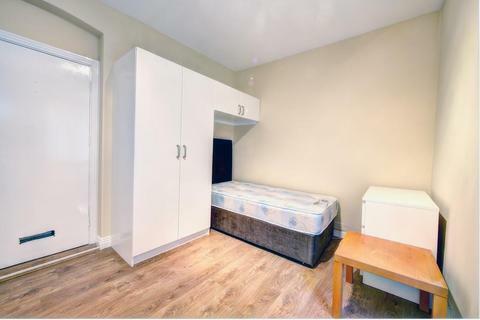 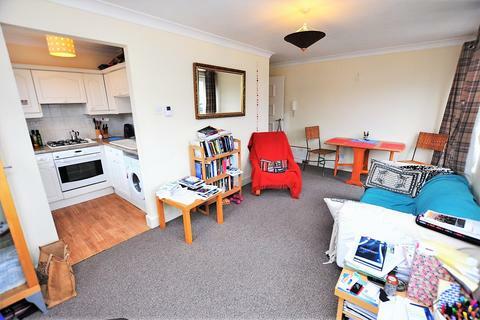 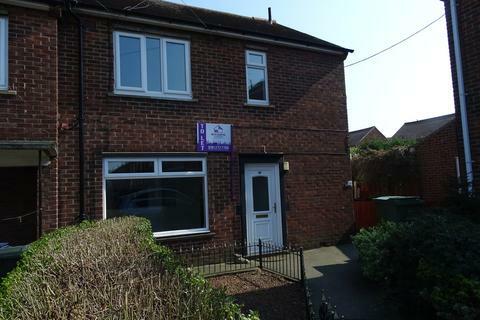 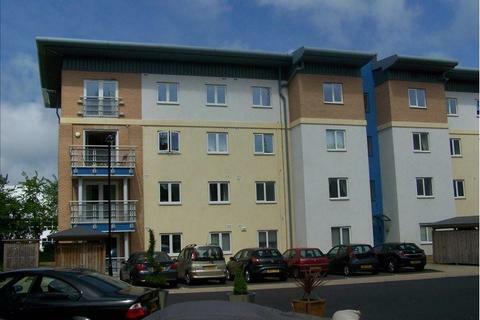 Rhapsody are thrilled to welcome this 3 Bedroom Student Flat to the market for Summer 2019. 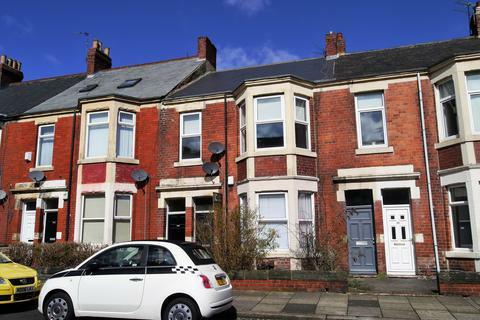 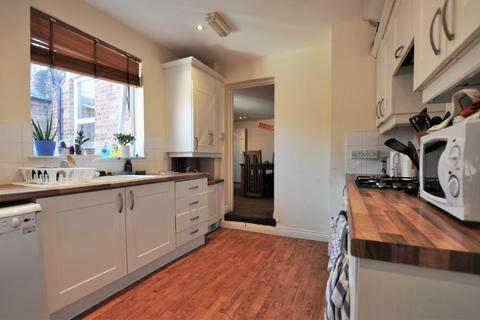 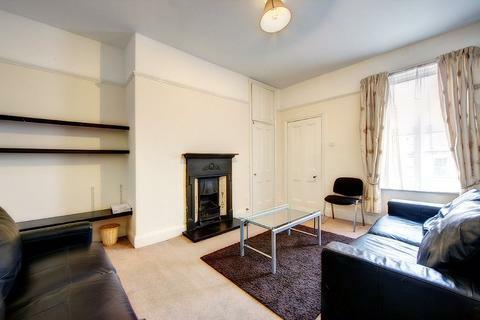 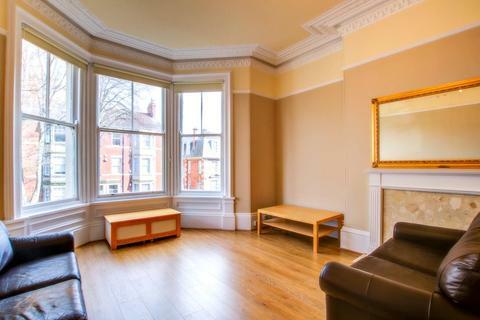 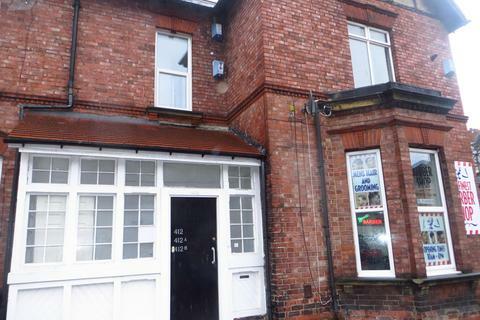 Situated in Jesmond, the first floor flat comprises of a lounge, kitchen, bathroom, street parking and gas central heating. 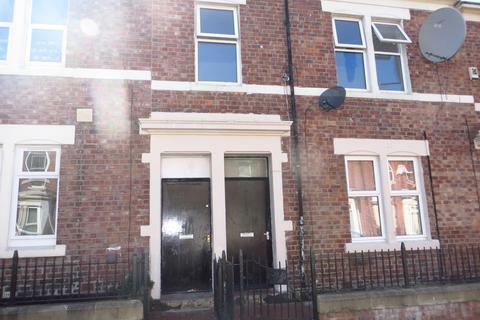 Marketed by Rhapsody Property Consultants - Newcastle upon Tyne. 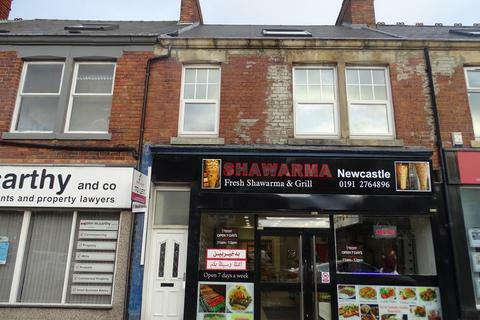 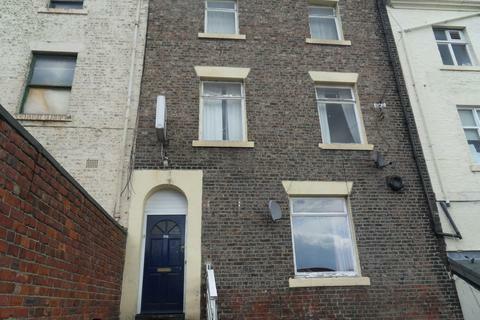 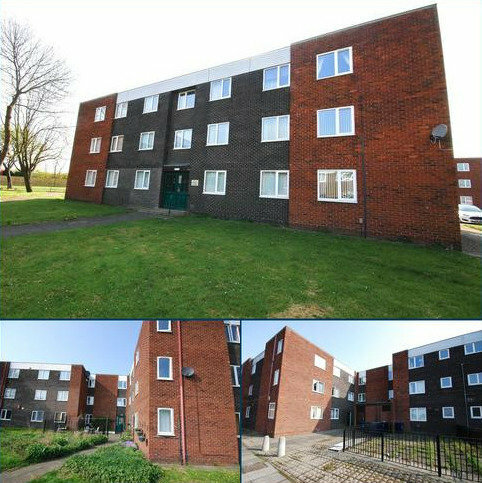 Marketed by Ideal Properties - Newcastle upon Tyne. 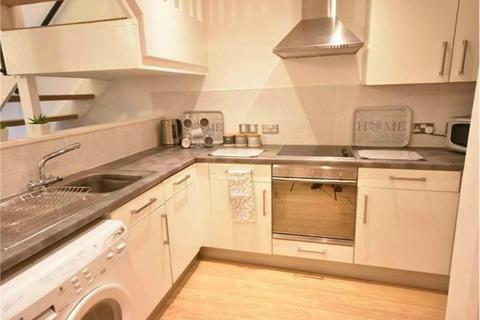 Marketed by Belvoir - Newcastle Central.